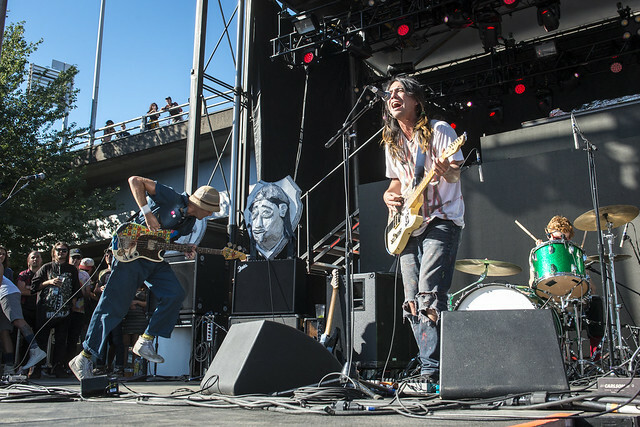 The fourth annual Project Pabst descended upon the Tom McCall Waterfront Park in Portland over the last weekend of August. 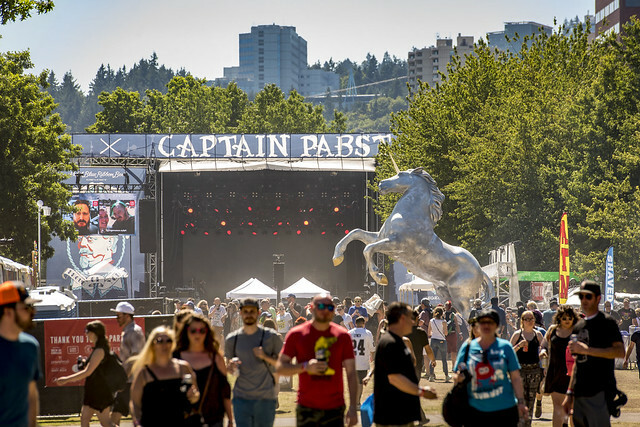 Since its inception, the festival has been set like a variety jukebox arrangement one would listen to over a few cold beers or, in this case, cold PBRs. 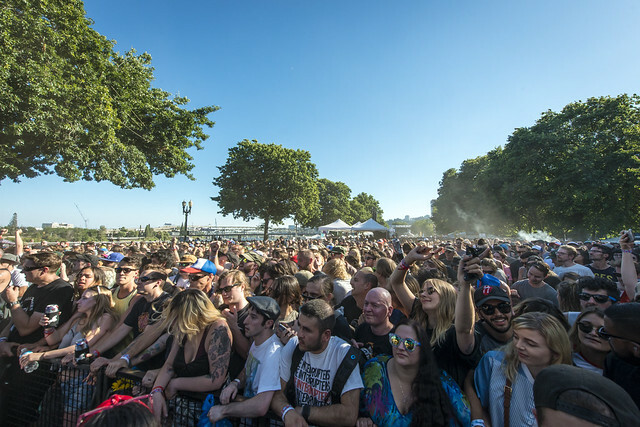 Yet, the best quality about this festival is that none other possesses the intensity and energy Project Pabst is able to condense into a single weekend. 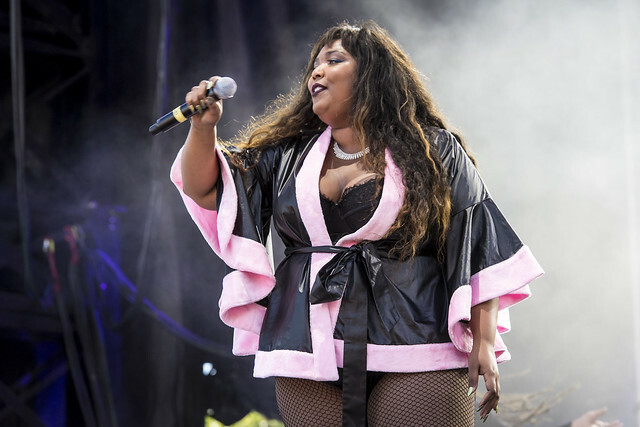 Day one set the pace with Portland’s The Last Artful, Dodgr opening with the first performance as the crowd rolled in just after noon. 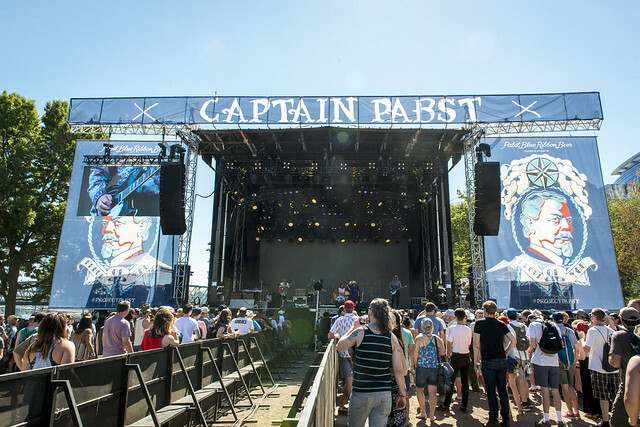 The format of Project Pabst and the success of it is that each band is scheduled with a five-minute break so concert attendees can trek back and forth with enough time to see every performer. 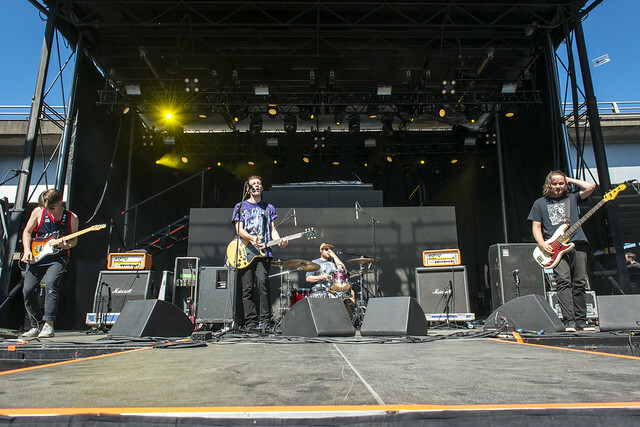 White Reaper, originally a punk trio from Louisville and now a five-piece, tore into an electrifying set that pushed the momentum forward with the crowd. 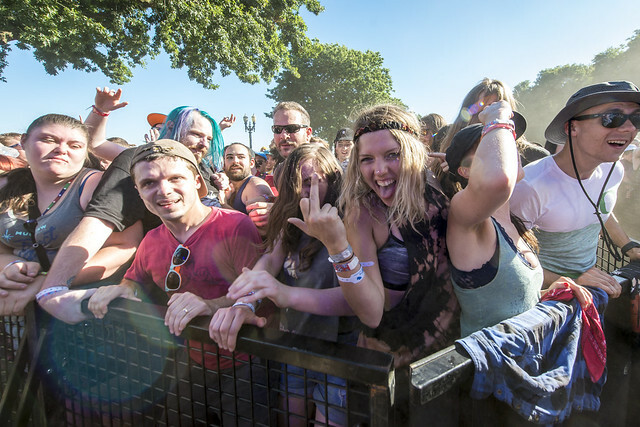 Under the sweltering summer sun, the crowd (along with a trove of photographers) made their way back to the larger stage. 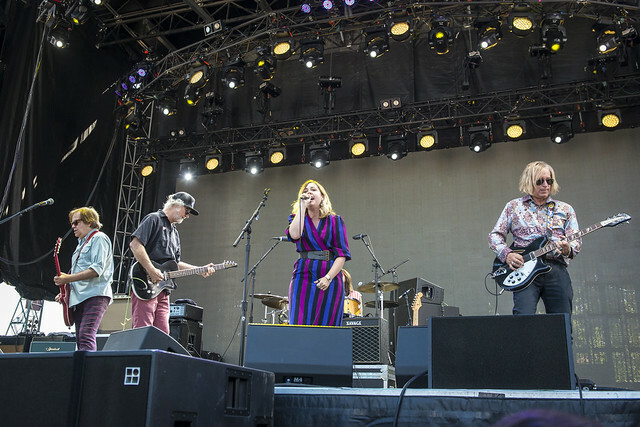 Newly-formed supergroup Filthy Friends -- fronted by Corin Tucker (Sleater-Kinney) and Peter Buck (R.E.M.) -- played next and did not disappoint. 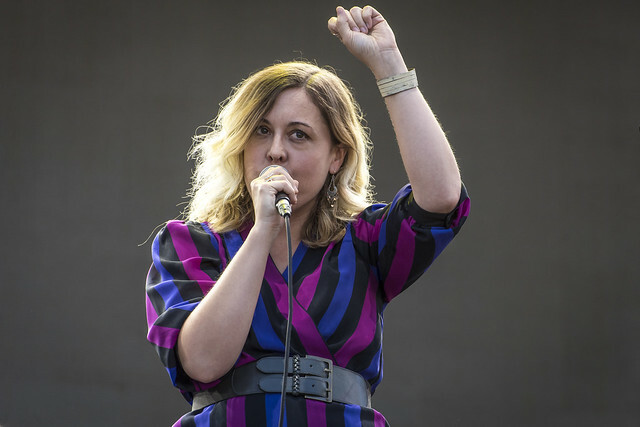 After initially starting out as a David Bowie cover band between friends, their evolution into a full-fledged rock group was more than apparent. 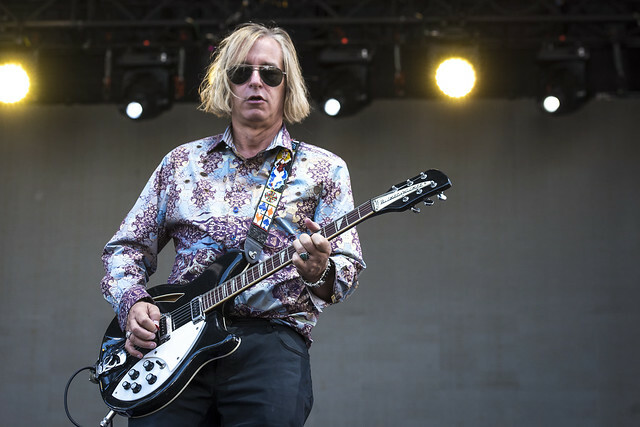 The genius with Project Pabst lies in their lineup. After Filthy Friends, there was no relief from the fervent speed which was evident of the next few groups. 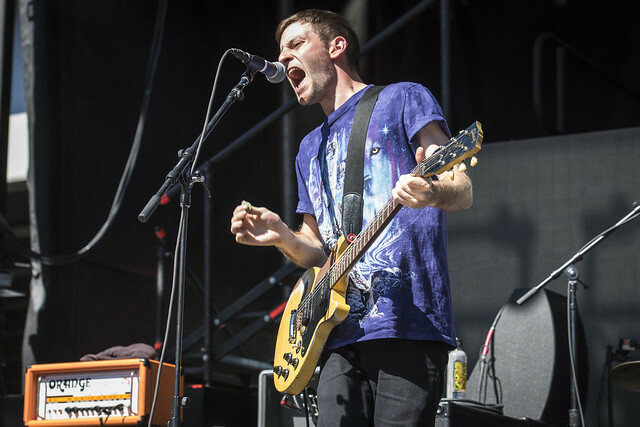 From the frenetic tempos and triumphant passion of Pup, to the sultry sounds of Lizzo, and to only then be blasted by the rock n’ roll that the band Fidlar is comprised of. 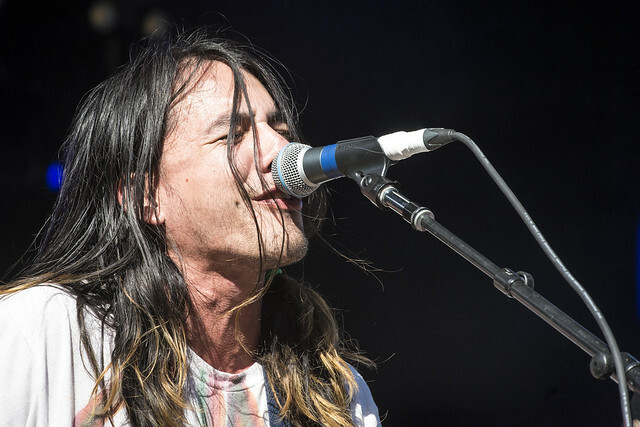 The dynamic diversity of music lets you feel the emotion each genre conveys. 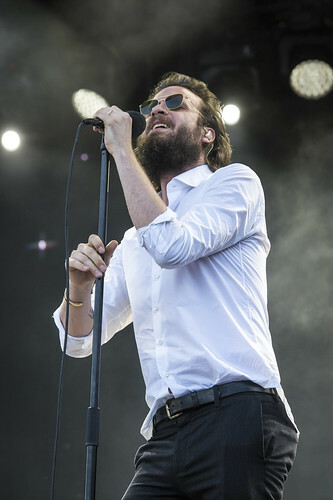 Which happened to be the perfect transition to the enigmatic singer Father John Misty, who has been touring extensively in support of his brilliant record Pure Comedy. 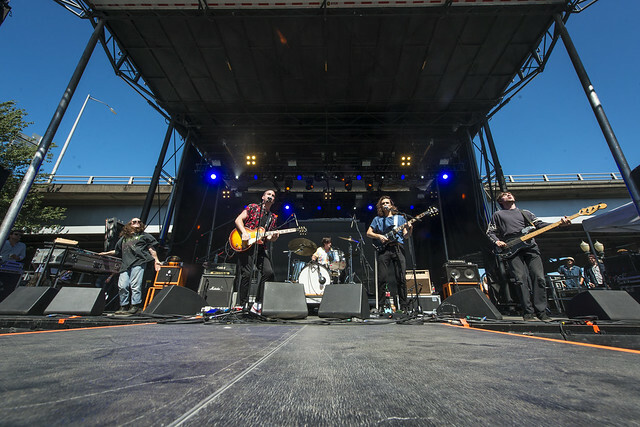 With a string section now backing him with his band, singer Josh Tillman peppered the eager crowd with anecdotes about the songs written from the new record. 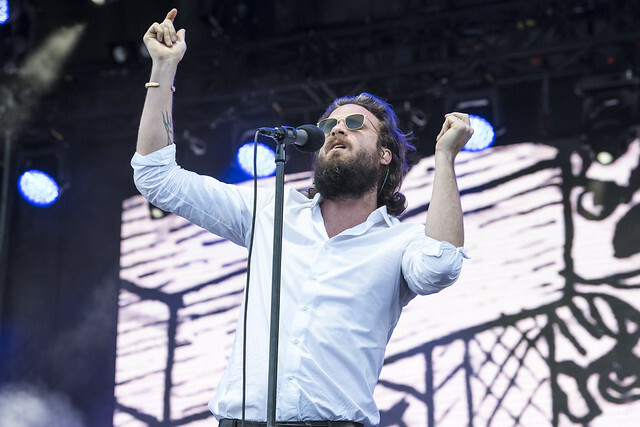 While playing for a little over an hour to follow the schedule, FJM could have carried the stage into the remainder of the evening. 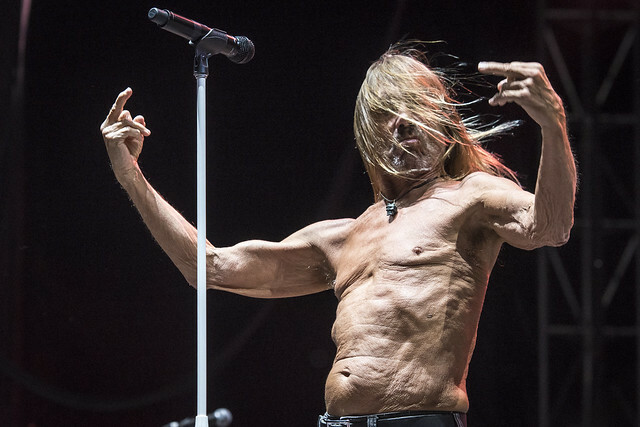 Closing out Day One was the legendary Iggy Pop. It’s hard to believe Pop is 70. 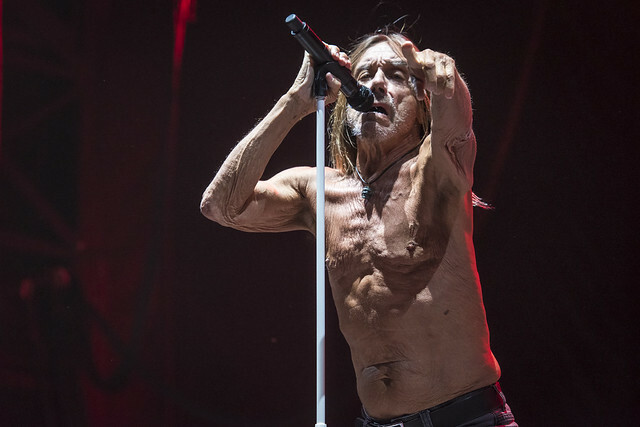 The singer blazed out on stage as his band tore into The Stooges' signature 1969 single "I Wanna Be Your Dog." 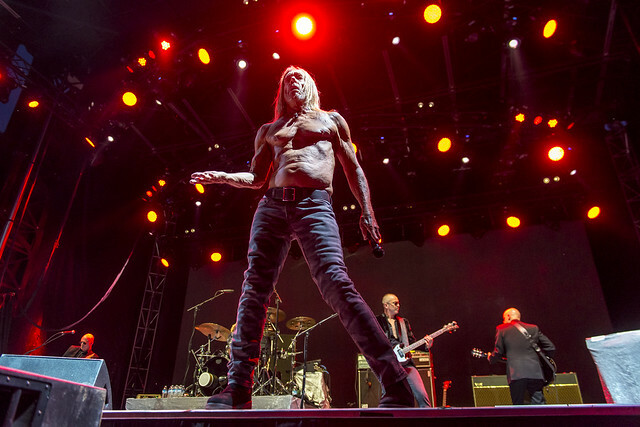 The punk icon roamed the stage back and forth, beckoning to the crowd to get into it. 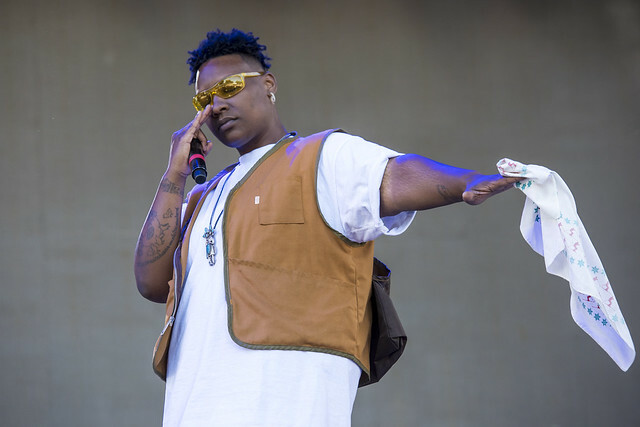 As he stepped to the microphone, he flipped off anyone who might have been offended and spit innocuously into the crowd. This full-on assault eliminated any reservations one may have about wanting to feel anything besides raw rock n’ roll at its formative best. 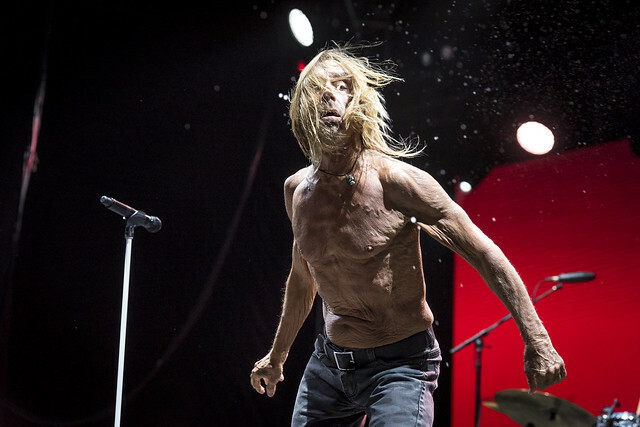 The singer did not hold back, and it is hard to not envy someone as free and authentic as Iggy Pop is and always will be.